2. Create a financial plan: You wouldn’t expect to lose 10 pounds without evaluating your diet and exercise and then tweaking either of those to create results. 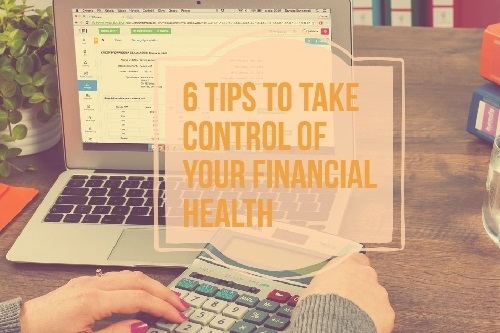 Similarly with financial health, you need to evaluate your current financial situation, and then develop a financial plan that can help you work toward your goal. 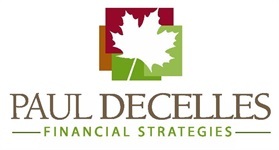 That includes the need to consider your current budget, projected income, investments and other factors so that you can create your personal roadmap to a well-planned financial future. This material was prepared for Paul Decelle's use.